Wigan Carpet and Upholstery Cleaner - guaranteed results! Looking for a Wigan Carpet and Upholstery Cleaner then you have come to the right place! Manor House are your Wigan Carpet and Upholstery Cleaner providing a traditional service with state of the art results! We don’t just wipe over the carpet, we deep clean the carpet professionally. 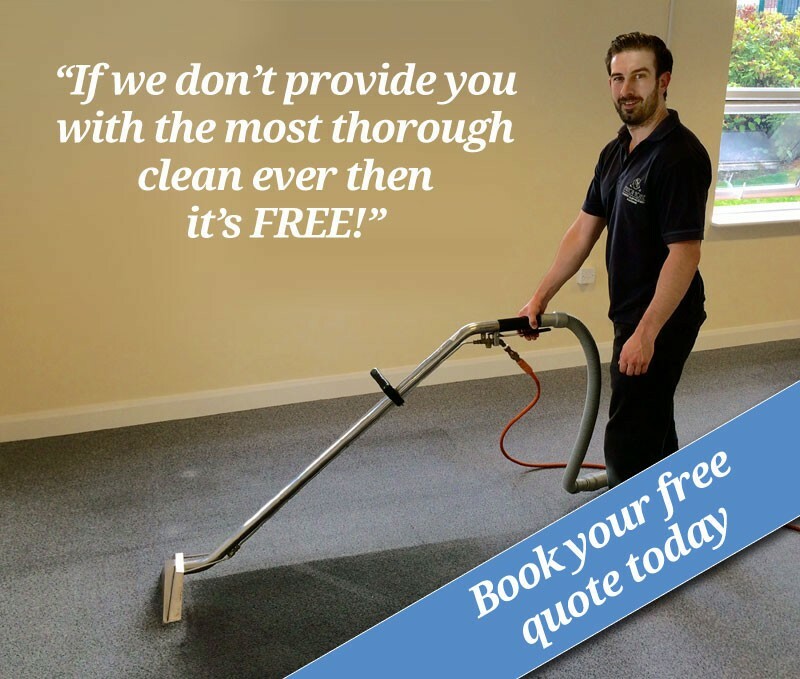 If we don’t provide you with the most thorough clean ever then it’s FREE! Manor House Carpet Cleaning based in Shevington, Wigan, welcomes you to our website please take time to look around and as always if you have any questions what so ever contact us. Manor House are very pleased to be the only carpet and upholstery cleaners in Wigan to be mentioned on Which Magazine’s own website Which Local. Whether your carpet is light or dark, plain or patterned, wool mix or man-made, tufted or loop pile etc, we can clean it. Whether your upholstery is light or dark, plain or patterned, natural or man-made, Draylon or chenille etc, we can clean it. Most tenancy agreements stipulate that when a tenant leaves, the carpets have to be professionally cleaned, this is a service we often carry out. Sometimes the unexpected does happen and it’s at times like these when we can be good people to know. The odd glass of red wine is always an easy thing to spill, or even the paint can get spilled during your decorating. Once everything is nice and clean, why not protect your cleaning investment with our specially formulated professional Carpet & Upholstery protection formula. Once applied you will benefit from the added protection against – dry dirt, water and oil based spills. Sometimes leather sofas need a good deep clean to restore them to their former glory. Manor House have specialist training and experience cleaning leather sofas of all types. Does your office look grubby – could it be putting clients off? Contact us today we offer a full commercial carpet and upholstery cleaning service on a one off or contracted basis. Whatever your carpet or upholstery cleaning needs, we can help. Manor House Carpet and Upholstery Cleaning Wigan the professional and personal upholstery and carpet cleaning service. All around the home and the office too! Bring a bit of sparkle back to your home or business – call to book your consultation.